Send Us Your Action Figures! Want To Sell Us Some Toys? Be sure to let us know what you got, and how much you want. Have A Bunch Of Toys? Ship them to us and we will send you a check! Quick and Easy! 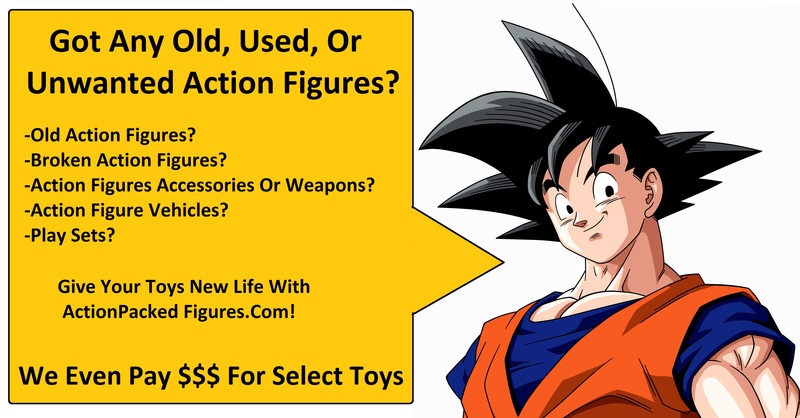 Here is a list of figures we would love to add to our personal Collection!